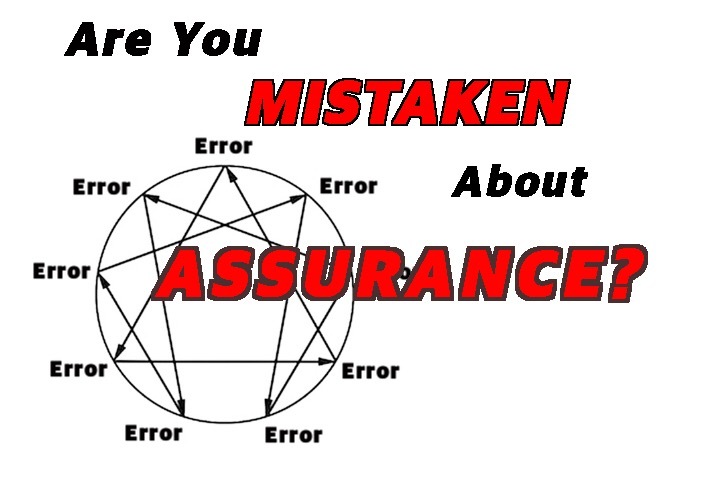 Are You Mistaken About Assurance? 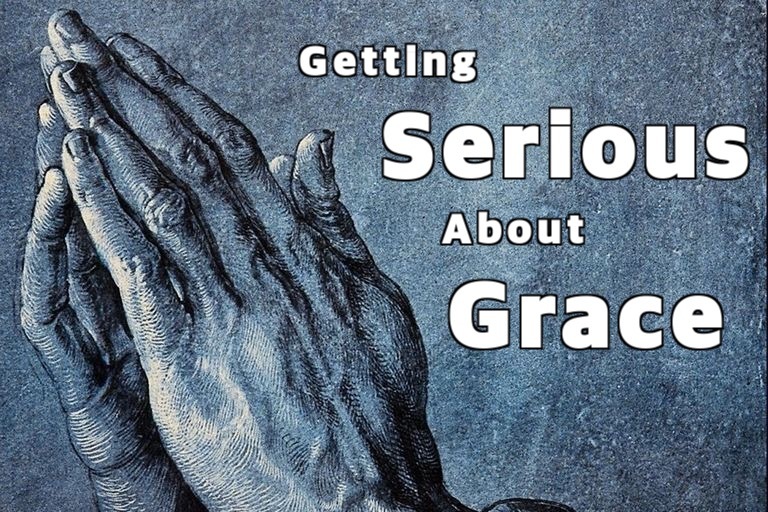 President gets a DACA thumbs-down from religious leaders, Teresa of Calcutta gets a cathedral in her honor, Protestants get apathetic about what they used to protest, and we get serious about grace today on Radical Grace Radio. 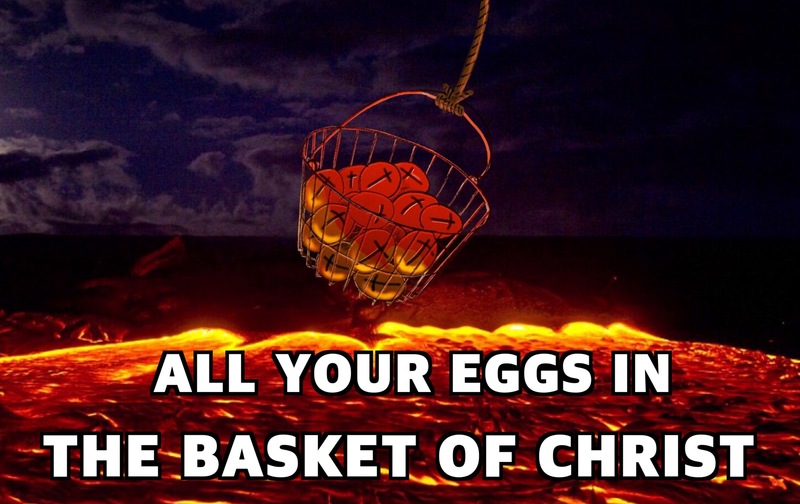 Friendly Atheist defends Osteen’s Lakewood Church, Tampa professor fired for tweeting Texas Trump voters got what they deserved, Jim Bakker hopes for civil war over impeachment rumbles, and we’re putting our eggs in one basket today on Radical Grace Radio. 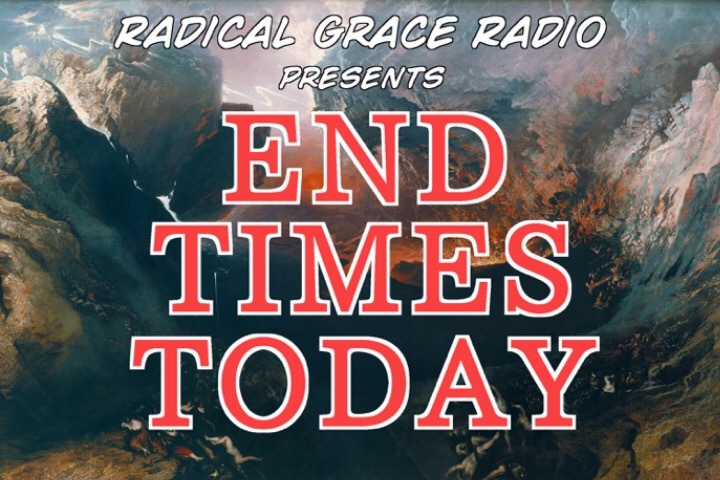 Solar eclipse recognized as U.S. harbinger of doom, embezzlement more likely to run in families, at least when we’re talking church families, President Trump receives divine authorization to take out North Korea’s Kim Jong-Un, and the Radical Grace of God even has something to say about Judgment, today on Radical Grace Radio. 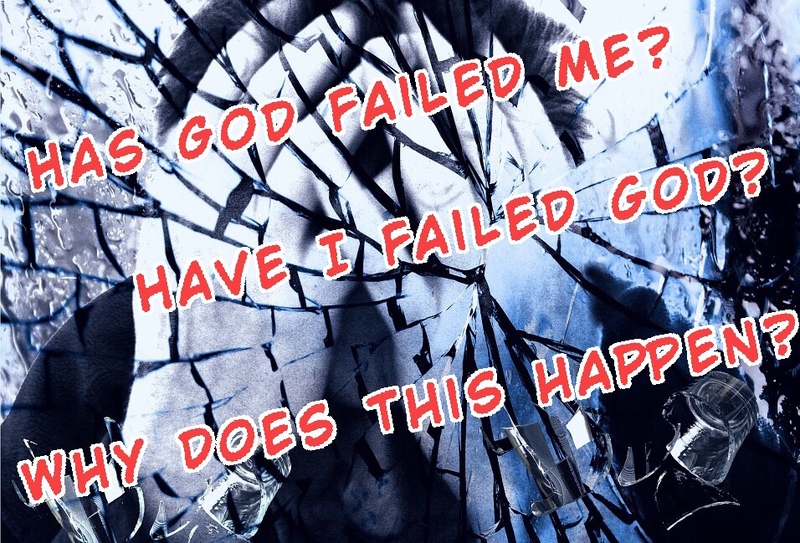 Ten Commandments returning because God’s Not Dead, Israeli excavation sheds more light on ancient Jerusalem, the Vatican pulls the plug on 8 Baghdad Catholic churches, and we’re giving you even more reasons to worship God today on Radical Grace Radio. Facebook draws comparisons between itself and the church, While West Virginia pastor complains about his own Facebook takedown. And Pope Francis tries his hand at draining the swamp, But we have our own swamps we’re busy draining here at Radical Grace Radio.